Frank Pierson is an American writer who was born on May 12, 1925. Frank Pierson's recent TV credits include The Good Wife and The L Word. 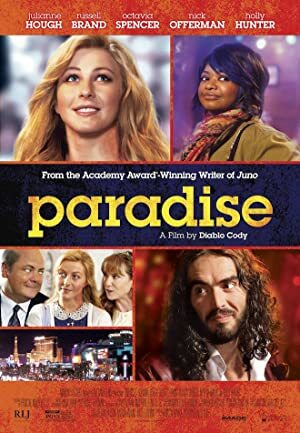 Paradise (2004) and Copycat (1995) are some movies in Frank Pierson's recent filmography. As of 2018, Frank Pierson has contributed to about 2 TV shows. Some of the most recent Frank Pierson TV appearances include The Good Wife and The L Word. 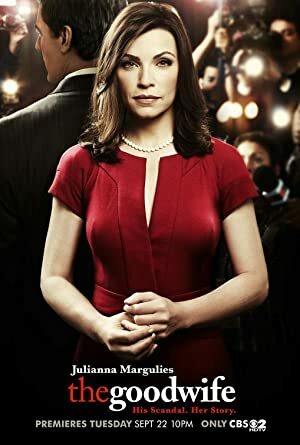 In 2010, Frank Pierson wrote for The Good Wife. 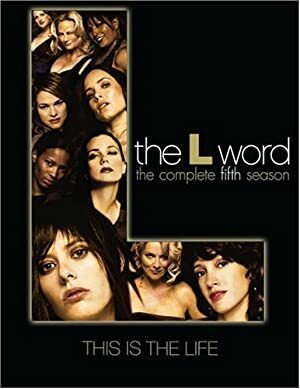 Frank Pierson directed The L Word in 2006. 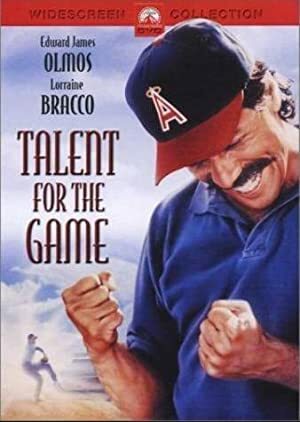 As of 2018, Frank Pierson has contributed to about 13 movies. Some of the most recent Frank Pierson movies include Paradise, Copycat, and Citizen Cohn. Paradise was released in 2004. 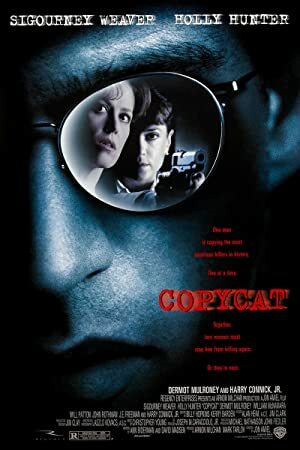 Copycat was released in 1995. 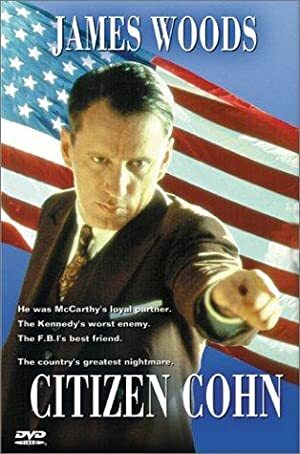 Citizen Cohn was released in 1992.